What is a installment loan? Installment loans (or cash advance loans) are short-term loans that provide customers with quick and reliable payment solutions. 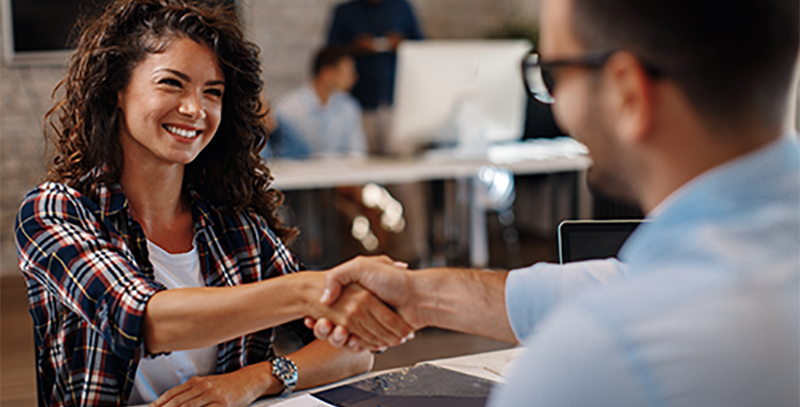 If you need help between paychecks, or just some extra cash in a crunch, our short-term loans offer a dependable and convenient financial solution. Can anyone get a installment loan? 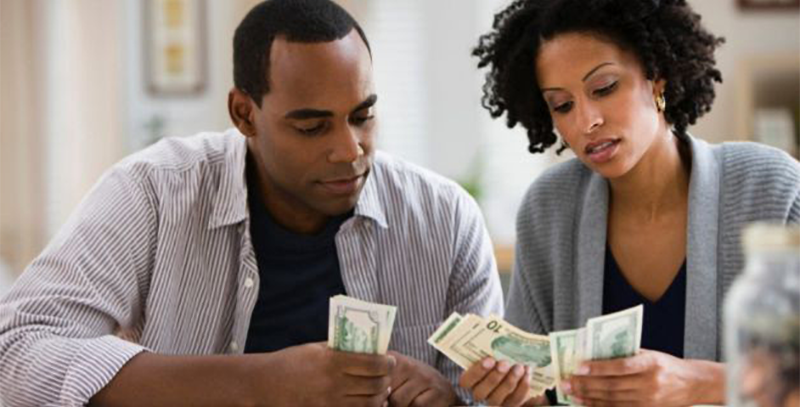 Anyone with an income and an active bank account can get a installment loan. It does not matter if you have bad credit or no credit at all. Why Choose Care Cash Express? 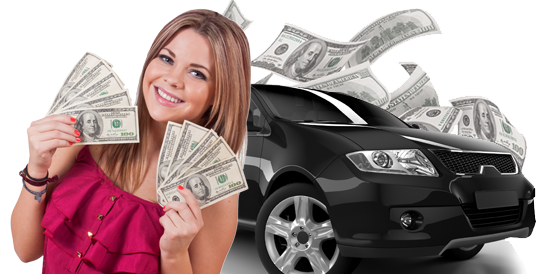 We understand that there are many companies to choose from when looking for a installment loan. At Care Cash Express we are committed to making your installment loan process quick, easy and convenient. At Care Cash Express we make applying for a installment loan as convenient as possible. You can apply by visiting one of our three easy to find locations, and one of our friendly loan representatives will assist you. What should I bring or upload to apply? When will I receive my loan? Approved loan applications are funded within minutes of approval. Do you lend in all states? Care Cash currently only operates as a CAB (Credit Access Business) in the State of Texas. © 2015 - 2019 CareCashExpress.com. All Rights Reserved.